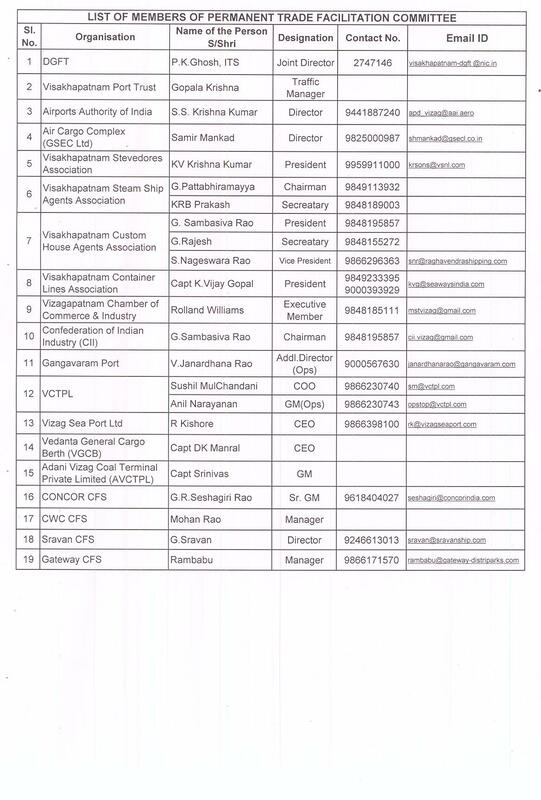 10:22 AM 3/13/2018	 *	Minutes of the Trade Facilitation Committee Meeting Held on 17.07.2014 at 16.00 hours. *	Minutes of the Permanent Trade Facilitation Committee Held on 22.05.2014 at 16.00 hours. *	Minutes of the Permanent Trade Facilitation Committee Held on 20.03.2014 at 16.00 hours. 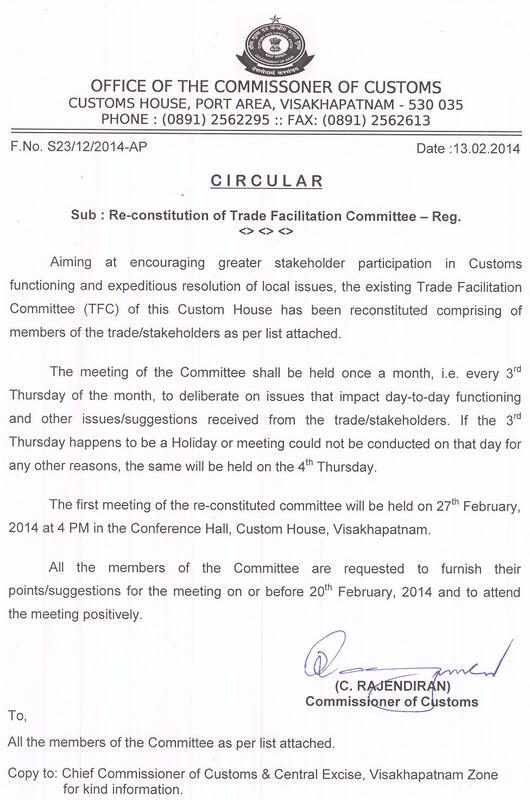 *	Minutes of the Permanent Trade Facilitation Committee Held on 27.02.2014 at 16.00 hours.